Clear Lake General Contractor Visit our Showroom! 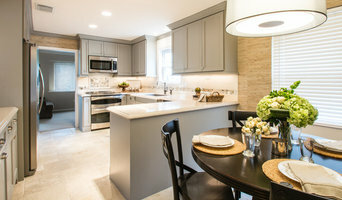 At Superior Renovation and Construction, we are so proud of all our projects. While outdoor kitchens are a particular expertise of ours, we handle all types and sizes of home interior and exterior construction projects with careful attention to architectural details. Our home offices are in The Woodlands, TX and we serve all Greater Houston. We hold ourselves to the highest level of professionalism. Our purpose is to elevate our industry to the highest level of satisfaction with impeccable customer service, perfectly executed work results on all remodeling and construction projects. We make sure our hard work is return-on-investment equity for you. You will be more than satisfied with the finished project. 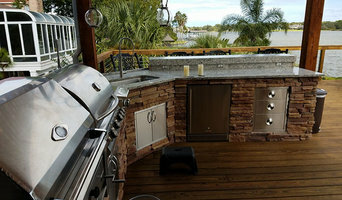 Contact us for your new custom home, outdoor living spaces, bathroom, addition, patio, kitchen or other renovation needs! 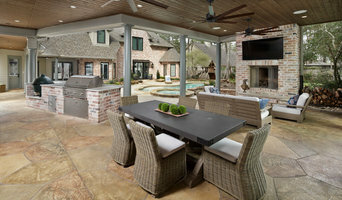 Legion Builders is a custom home builder based in Houston, TX, owned by Jason Guyer. 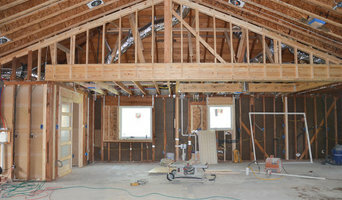 We specialize in new construction using top-quality materials and well trained, seasoned employees. We have well established relationships with many area architects, engineers and sub-contractors which allows us to streamline each project - delivering your luxury home safely, on time, and within budget. Legion Builders understands how important your home is to you and to your family - you've worked hard to be able to build your dream home. With this in mind we involve our customers in the building process every step of the way, from design to finish. If you are considering building a new home, please contact us today! General, or construction contractors, are often known as project managers. They oversee the entire remodeling or new home construction project and facilitate all day-to-day tasks that move it toward completion. A La Porte general building contractor will work with your architect to review plan as you build a house and ensure everything is in place before work is started as well as arrange for permits and necessary inspections. While good local home improvement contractors in La Porte will have the skills to handle certain tasks onsite, such as carpentry, he or she is also responsible for hiring subcontractors for the majority of jobs, such as electrical work, painting or plumbing. In addition, the general contractor should be on-site regularly to inspect the progress and resolve issues. Here are some related professionals and vendors to complement the work of general contractors: Architects & Building Designers, Interior Designers & Decorators, Landscape Architects & Landscape Designers, Kitchen & Bath Designers, Specialty Contractors. Home remodeling contractors are a must for successful completion of a renovation. Because of this, it's essential that you do your homework before deciding on the right general contractor in La Porte as you remodel or build a house. Inspect bids carefully. Was it ready when the contractor promised it? Was the bid for building a home unusually high or low? Each of these things can be very telling: A late bid may reflect timing standards, and an off-the-mark bid could be code for a pricey premium or a deliberate underbid to score the remodeling job. You should call references, carefully read reviews and visit completed projects in La Porte, TX to see if they’re what you expect for your job. Once you do secure your local La Porte contractors, read the contract very carefully to be sure everyone is on the same page. Find a La Porte contractor on Houzz. 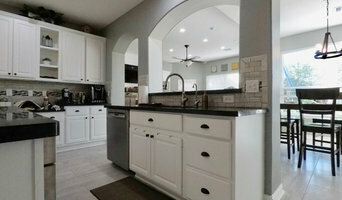 Narrow your search in the Professionals section of the website to La Porte, TX home contractors. You can also search for photos in La Porte, TX and contact the La Porte general contractor who worked on the project.